A new week means a new Monday of new music, both here on MODA and in your Spotify Discover Weekly. Let this little series add some cool tunes to your ears and start the week on a bright note! 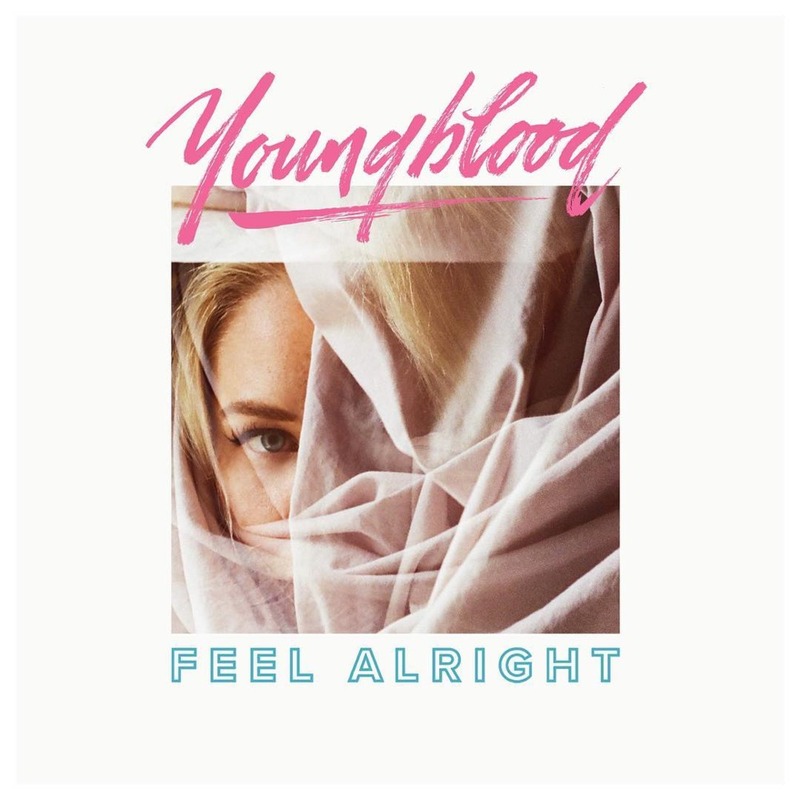 This week, I have been listening (basically solely on repeat) to Youngblood's September 2016 EP Feel Alright. Also a successful graphic designer, Youngblood's Alexis Young is an immensely creative artist from Vancouver. Full of pop sounds and a catchy energy, my frigid walks have become increasingly enjoyable. Although all worth a listen, my favorite songs are Broken English and Razor Fine.